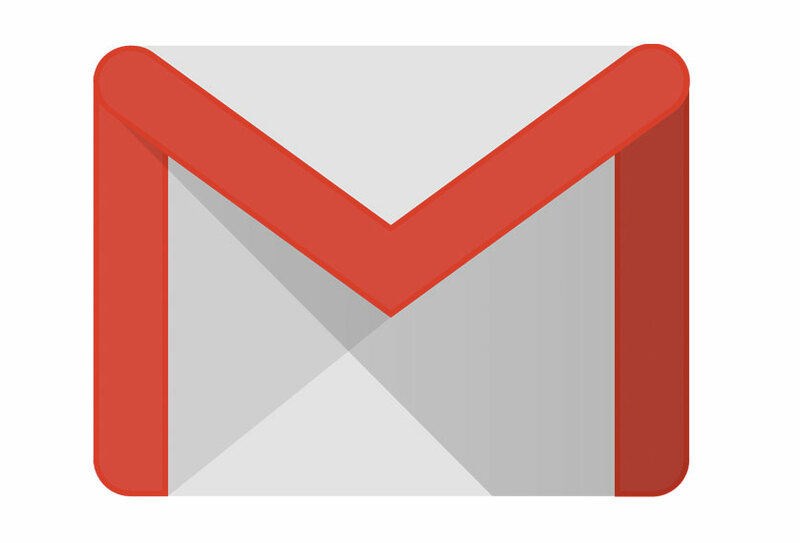 You might have seen in the news this morning, that there is a massive attack on Gmail happening right now. You need to know this because there’s a possibility you or your staff are logged into their personal Gmail on your work computers. The attack is very clever. According to our information, it’s an email that looks like it has come from a friend, and contains a Google Docs link. When you click on the link it gives control of your Gmail to the hackers. If you have any concerns about security, or want us to talk these things through with you, just call my team on the usual number: 01933 229133. Be internet-safe - it can be a nasty world out there.